Firstly let's clear up the myth that social media links are no good as they are treated as no follow links and therefore a pointless exercise. True they are no follow but give your blog a great boost with social signals which does help, plus if someone clicks on your blog links in Facebook you will get MORE traffic and hey we all want that don't we ? Ok so let's show you just where to place these links, I am sure there's a few places you will not have thought of. The last one is a real gem! The first one we will cover is one you will know and probably already be doing, well I trust you are doing it. It's sharing your blog posts and pages direct to Facebook this of course adds the link. 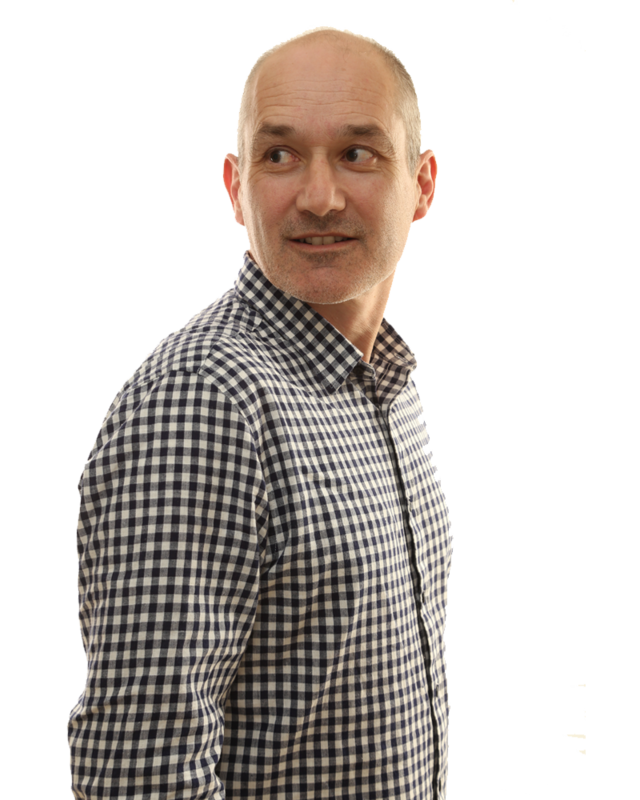 People often forget that your profile images are clickable. If you are smart you can add a description which includes links back to your blog. This can be done for both your Facebook page and profile, but I tend to keep my profile as free as I can and direct people to my page. 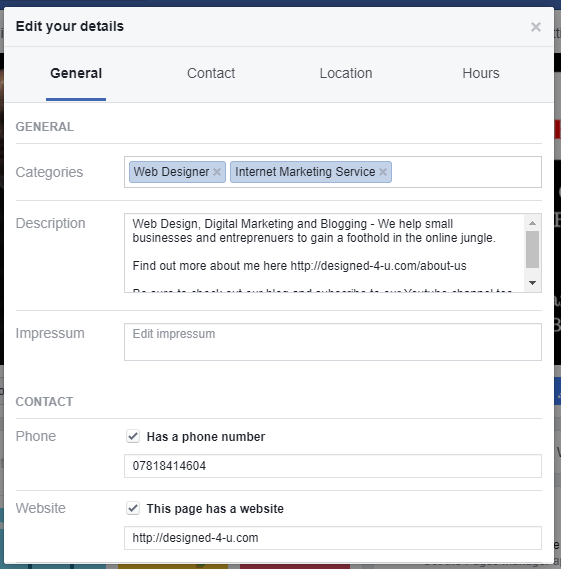 Even if you don't use your Facebook profile for business you can still add your website on your about page contact information under website. They do allow more than one so if used well you could have a link to a landing page offer too. On your profile and pages you have a description or general info section. 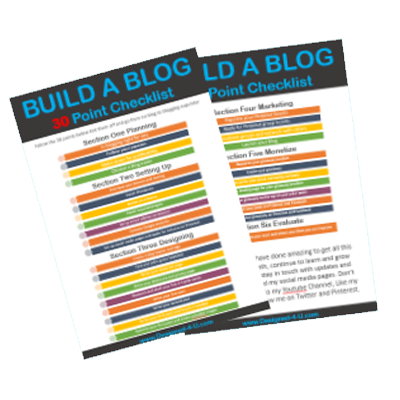 Make sure you have a good description about what you do and add a link back to your blog or website. One of the great things about events is that you have the option to share, invite people and share in messenger and news feeds. Note :- Only share on news feeds of people you know or are in the article. You don't want to be classed as spamming as this will do more harm than good. This is a great tip and one I came across recently when reading a blog post on Matthew Woodward's blog (well worth a visit too ) but not till you have read the rest of this post. Anyway back to this article ... in this next place you can drop numerous links and it be seen by people visiting your Facebook page. Where is it, it's a pinned post ! Just create a normal post. I have created a welcome post, then clicked the three dots in the top right hand corner. The drop down menu gives you the option to pin the the top. Done! This can also be used in a group too. See the post here. Okay two to go! The last one, you make just freak out over if you don't know about it, I did the first time I came across it. This one you will know about, but are you doing it ! It's your Facebook page button under your header. Did you know you can direct people back to your blog or website using this button. Hoover over the button and then choose edit, you can then choose from various buttons. If you wish you can always create a header that prompts visitors to click through. Right we have come to our final place to drop your blog link in Facebook, unless of course you know differently. It's in your posts. huh ! I hear you cry I know that. When adding your website, to your page and or profile info, you trigger this. 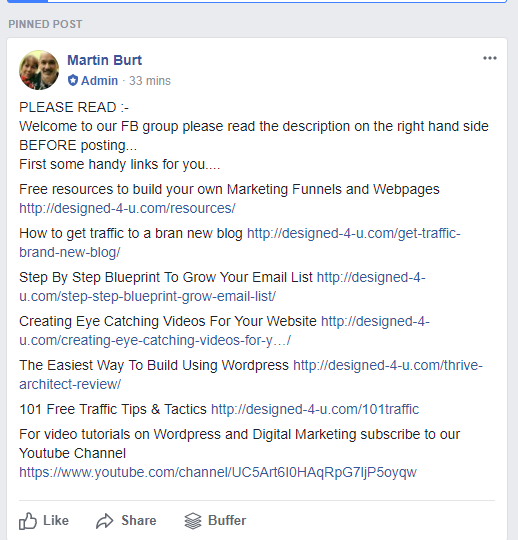 When you then write the blog name including the .com or whatever ending you have Facebook will automatically hyperlink link it. How cool is that ! Ok let me just show you. My website is Designed-4-u.com so just write it exactly as you would without the www or http://. This works really well as it doesn't look like a normal link on Facebook. The best bit is it's Facebook that are linking it, all you are doing is writing it. 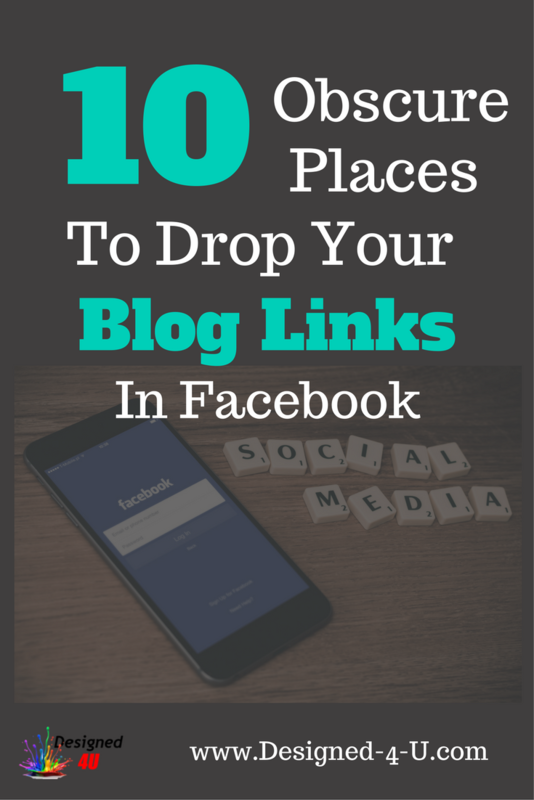 Trust you enjoyed these and remember if you know of any other ways to drop your blog link in Facebook let us know in the comments below. 1. 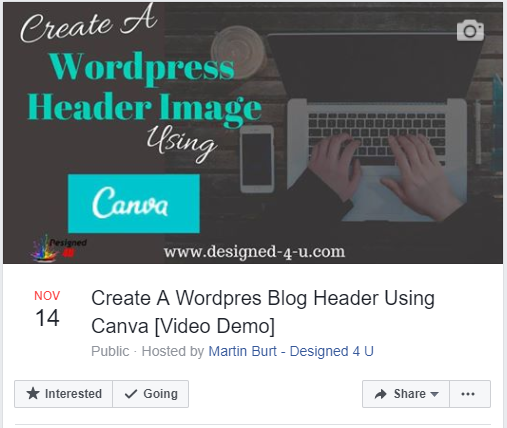 Share blogs direct from your blog to Facebook profile, page or group. 4. Add your website to your profile about information only put the website no optin or affiliate links. 7. Add a link to your groups description, add in first two lines as this will be seen without having to click read more. 9. Pinned post add links to a post then pin it to the top of your page or group.